Initial investment starts from just 300000 Baht. Submit the location you wish to open an MMC branch which should be in community area and not in close proximity with our existing branches. 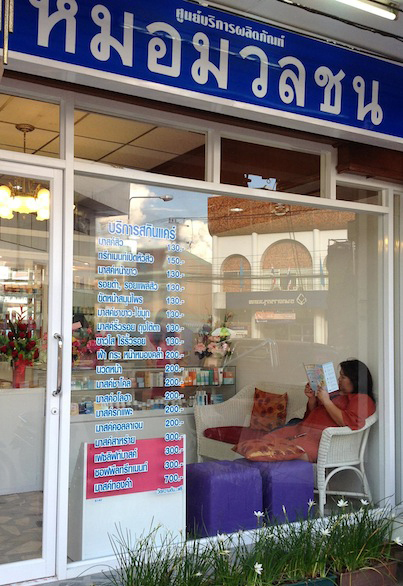 The owner must hold a minimum of Bachelor’s degree, have a service mind, passion and interest in health and beauty. After passing the exam in both theory and practice, you will be able to open a branch.